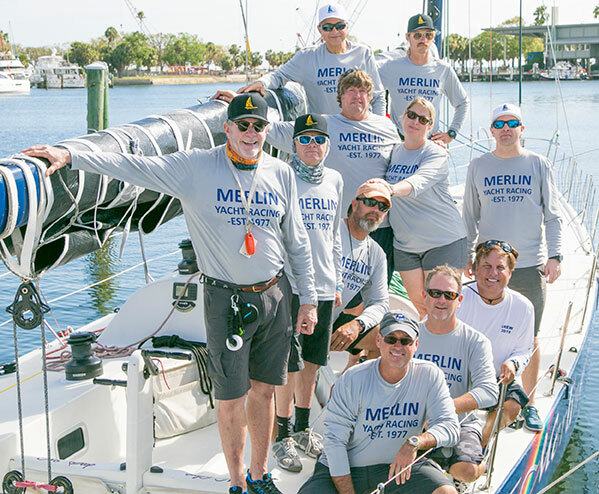 The team was established in 2017 after Chip Merlin, a Tampa based attorney, purchased the iconic sailboat from Bill Lee, the ship’s creator. 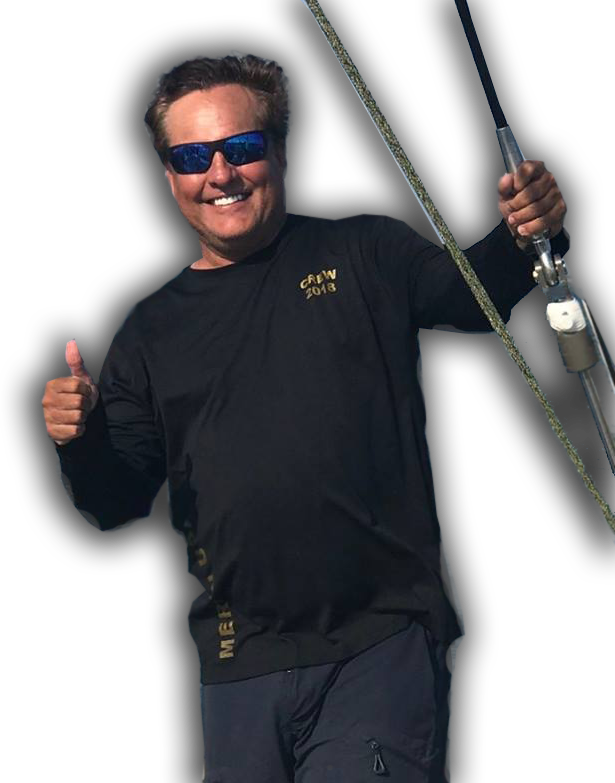 Chip Merlin has done quite a bit of east coast sailing, mostly in Annapolis, Maryland and Mobile, Alabama. 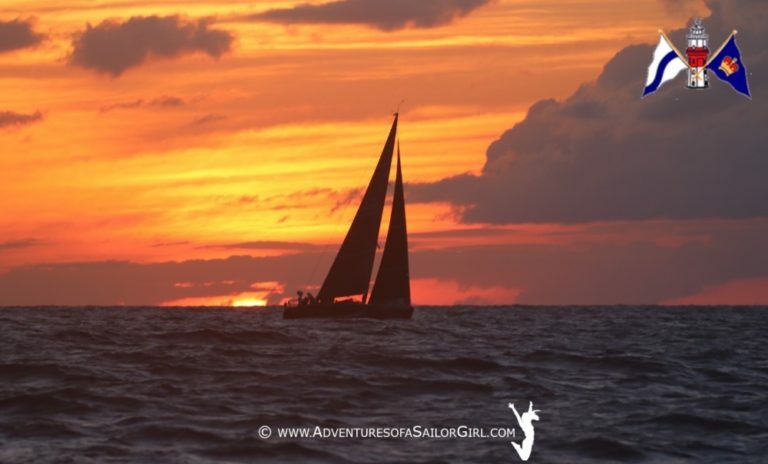 His most recent program being the B-32 “Chips All In” sailing out of the Davis Island Yacht Club. 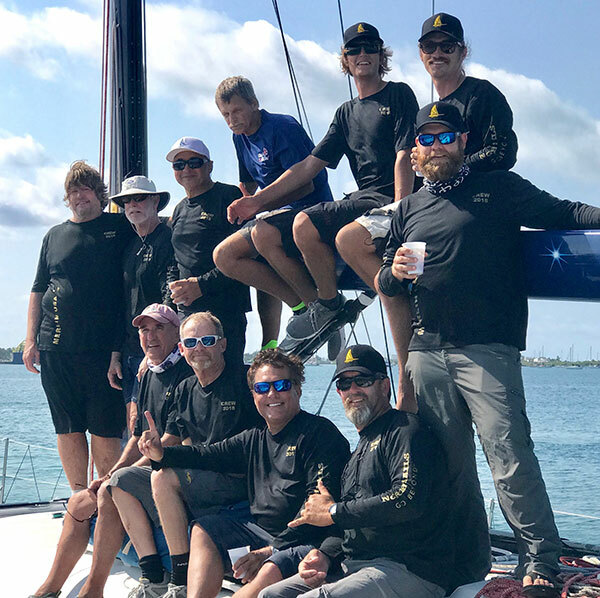 With the new crew, the boat sailed in its first race from St. Petersburg to Habana, Cuba, on February 26, 2018 and was first In Line Honours and first in its class. 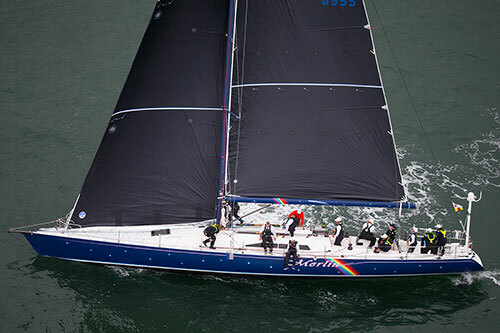 Merlin Yacht Racing brings innovation and nostalgia to the sport of sailboat racing. 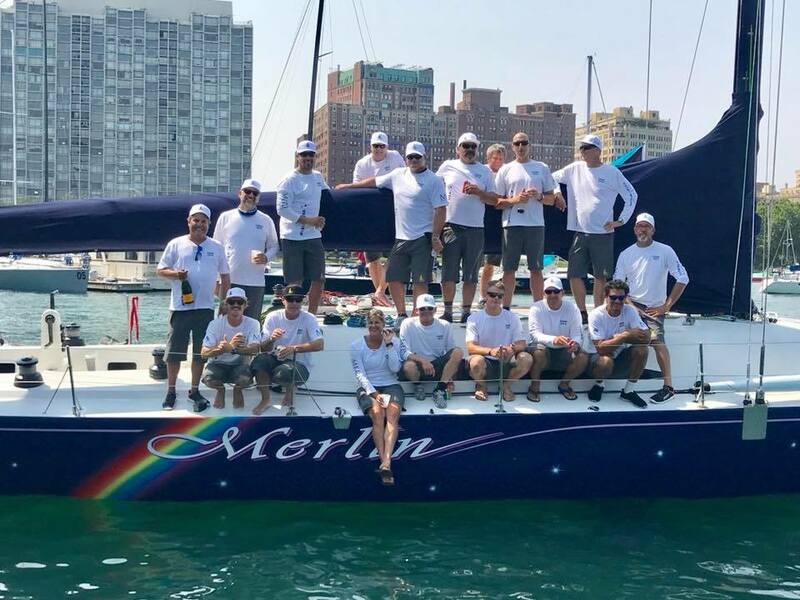 With the boat weighing 24,000 pounds, a beam of 12 feet, and a sail area of 1,800 square feet, the hours of engineering that were spent to create the Merlin in 1977 made sailing a large ultralight-displacement boat something special – the motto “Fast is Fun” lives on. Merlin represents the boundless enthusiasm of the seventies and the mystique of unconquered waters of today. Merlin continues it’s competitive tradition. Keep up with the latest press our team is getting. 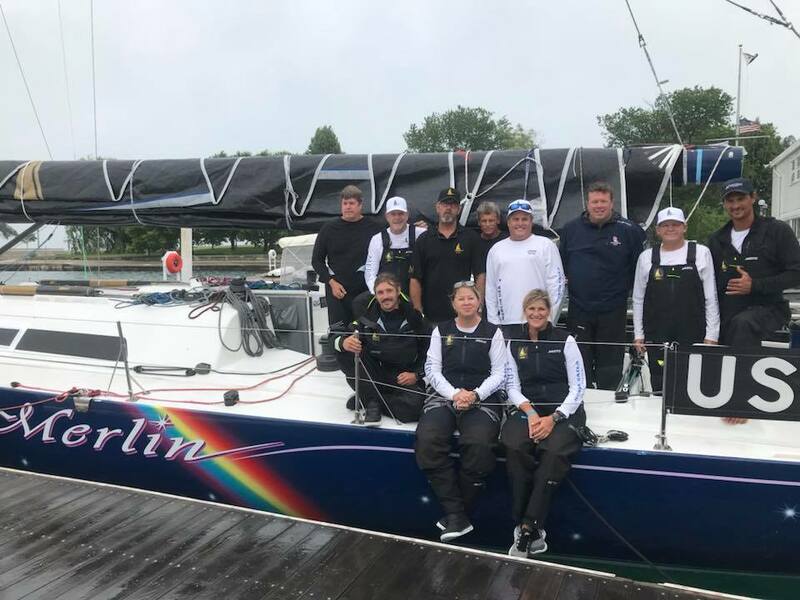 © 2019 Merlin Yacht Racing. All rights reserved.